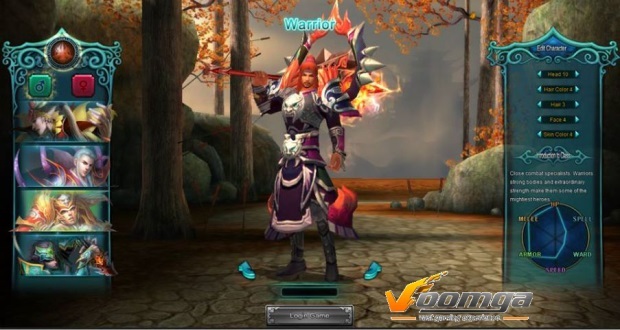 Lost Realm is a browser-based 3D MMORPG. The only survivor after a bloody combat, you have lost all your powers. 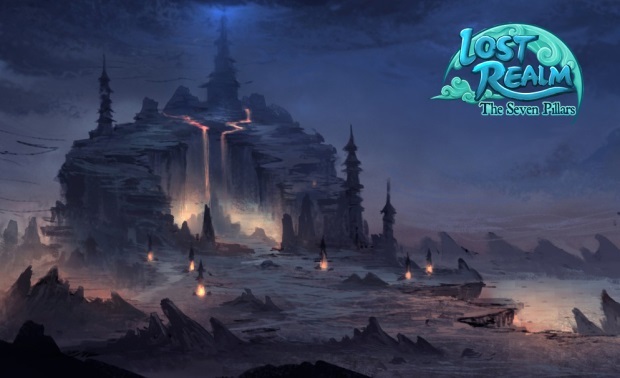 You must regain these powers, enchant your gear, and conquer the lost realm. Make use of minions, mounts, and other tools to enhance your power in solo and group instances, guild wars, PvP, and more. This game doesn’t support Linux, so saying it’s Browser-based isn’t exactly true. Requires Windows to even install the browser plugin.